Claustrophobic thrillers are always a bit of a risk – after all, if the whole film takes place in one location you better be confident that you can hold the audience’s attention. But there is equally no doubt that, if done well, the one-set flick can work wonders – take the recent Buried for example. The better examples tap in to the audience’s fears, having us wondering just how we would react if we faced the same predicament as the protagonists. And, while I am not about to tell you that Elevator is a perfect film, it is certainly a very good one – after all, who hasn’t stepped inside a lift without thinking what it would be like to be trapped inside? Of course, this has been done before on screen, including quite recently with Devil (which I have to admit I enjoyed). 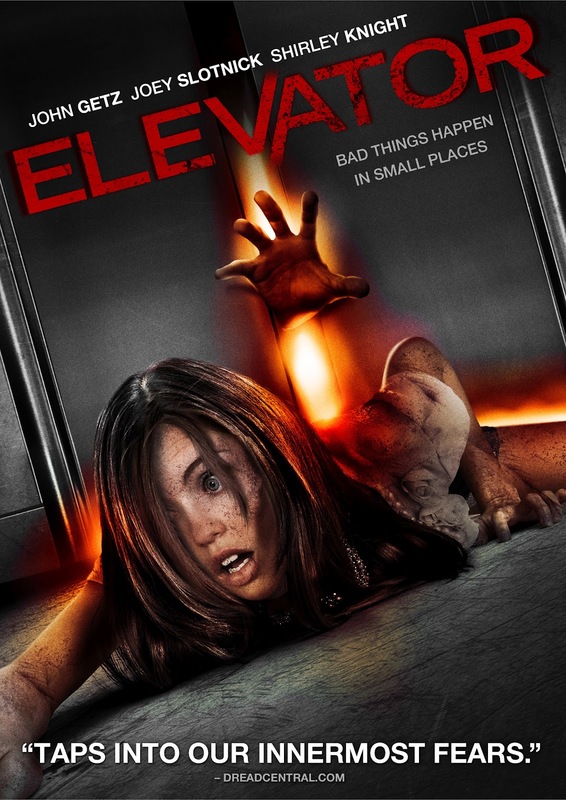 But whereas Devil employed the usual Shyamalan supernatural shenanigans, Elevator plays things totally straight and is far more a thriller than a horror. The setting is New York, with a gathering of various types meeting at a skyscraper to attend a business shindig at the penthouse. Naturally they all head in to the elevator, only for things to grind to a halt 49 floors up when the quite frankly annoying young daughter of the boss of the company decides to press the stop button. For some reason the lift cannot restart, despite the best efforts of all concerned and suddenly the nine individuals inside are stuck. Things then take a very sinister turn when it is revealed that one of those inside the lift is carrying a bomb, which they intended to use to blow up said boss. Now though all of those trapped are in the firing line and it is panic all round as the eight try to both defuse the bomb and desperately find a way out. The elevator contains the usual array of characters – the wisecracking stand-up, the ego-driven TV personality, the pregnant woman, the bloke who shagged her (but is actually engaged to the TV personality) etc etc. 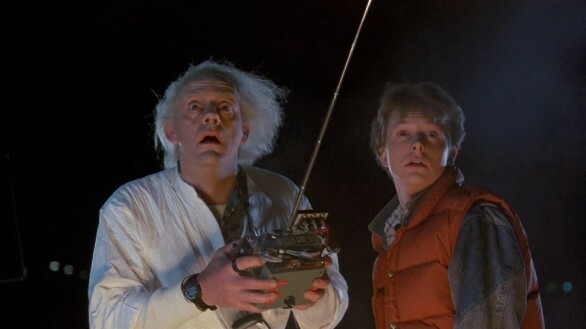 But what really drives the film forward is not only are the characters pretty much believable from first minute to last, but you get none of the wild personality shifts that usually piss me off in films of this ilk – when characters you have rooted for throughout suddenly flip and go ‘bad’ (see the original Cube for example). The tension is handled really well and the 80-odd minute running time flies by, with things being cranked up slowly but surely until all hell breaks loose in the final ten minutes where things get a bit bloody. For some reason director Stig Svendsen then decides to tack on a totally unnecessary closing scene that holds little worth, other than dulling the impact of what has just happened. But this is a minor quibble in a film that, thanks to some great acting and a tight script, pushes virtually all the right buttons from the minute the doors close.